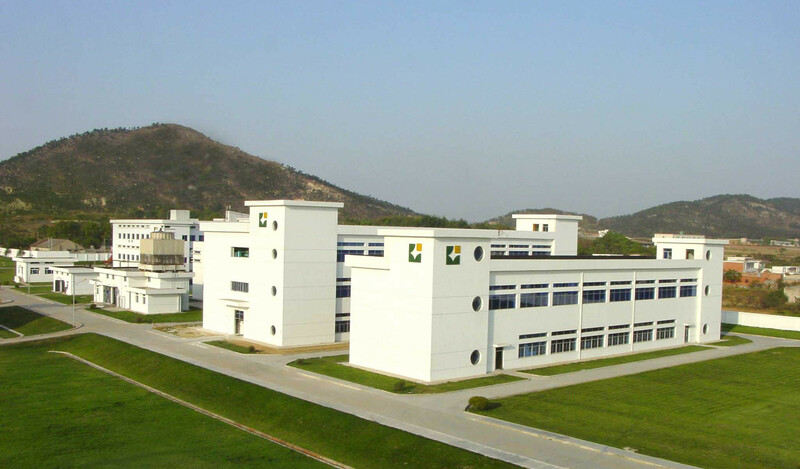 BBCA PHARMA, a subsidiary of BBCA Group, is the first pharmaceutical listed company in Anhui province (It was listed in Shenzhen Stock Exchange in 2000 and the Stock Code is 000153). Established for almost 60 years, BBCA PHARMA has successively earned a reputation of China’s Top 100 Pharmaceutical Industries for several years since 2006. Integrating R&D, manufacturing with sales, BBCA PHARMA has developed into a national high and new tech enterprise, leading with large-volume transfusion (the annual amount is over 500 million bottles/bags) and assisting by analgesic-antipyretic, cardiovascular, antibiotic products, etc. 53 international production lines certified by GMP, its products include more than ten kinds of dosage forms and 300 varieties of drugs, involving fields of bio-pharmaceutical, chemical pharmaceutical, Chinese Herbal Medicine and APIs. Employing more than 5,000 staff, the sales income of BBCA PHARMA has been over 3 billion. BBCA PHARMA owns seven pharmaceutical factories, one National Pharmaceutical R&D Center, six pharmaceutical marketing companies and one pharmacy chain with more than 600 pharmacies. In which, the international business company mainly engage in exporting business of APIs and preparations, importing raw materials, equipment procurement and registration of drugs. Varieties of preparations have been registered and marketed in Myanmar, Vietnam, the Philippines, Uzbekistan, Pakistan, Nigeria, Ecuador, Cameroon and many other countries. The APIs and preparations of BBCA PHARMA have been exported not only to developing countries and regions such as Asia, Africa and Latin America, but also to developed markets such as Europe, America, Japan and Korea. BBCA can provide technical services for your enterprise by utilizing the mature production technologies of various drugs, and provide the OEM servise as well. 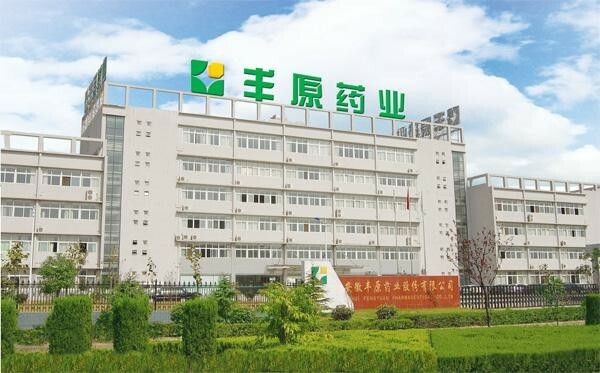 Anhui BBCA Pharmaceutical Co., Ltd was founded in 2008 under Anhui BBCA Pharmaceutical Group Company.Through the past 10 years,we had exported to many countries covering Asia,Europe,South America,Africa,etc. 1. 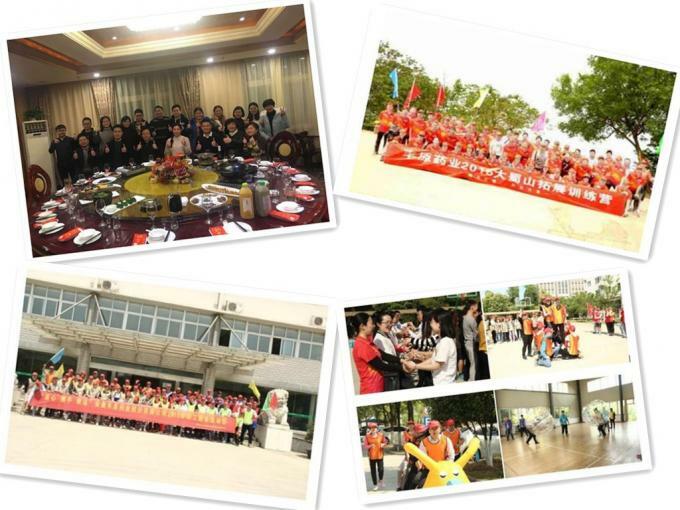 We supply OEM service and we are the leading Manufacturer of Pharmaceutical Preparation and API in China. 4. All the products comply with international quality standard such as BP,USP AND EP. Our mission is to produce safer medicines for all people. To improve the health and well-being of the word’s people by providing the highest quality products at the most competitive prices.